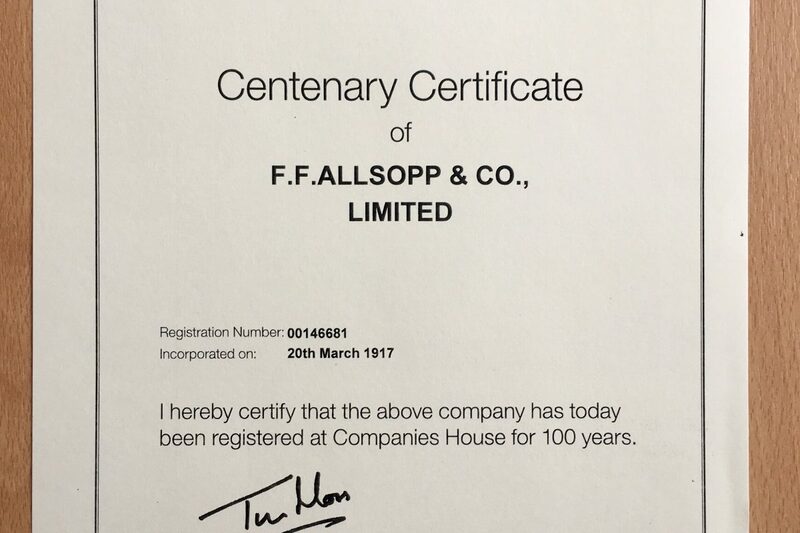 We’ve received a Companies House Centenary Certificate! A proud moment and great achievement! 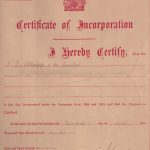 20 March 2017 marks 100 years as a registered company, although our stationery and bookbinding history goes back further than that! 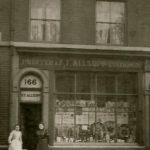 Bookbinding has been part of our heritage since Frederick Farrant established Nottingham-based FF Allsopp in 1901. 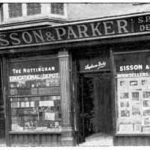 And with associate company Sisson & Parker; the business became one of the largest school exercise book suppliers in the city and county of Nottinghamshire. 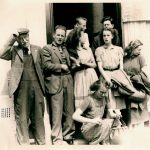 We are very proud of our roots and strong family values including our meticulous attention to detail and concern for high standards of customer care. We believe each one of our clients is as individual as our custom made items and with more than a century of handcrafting and print finishing behind us, we know how to create quality book products.